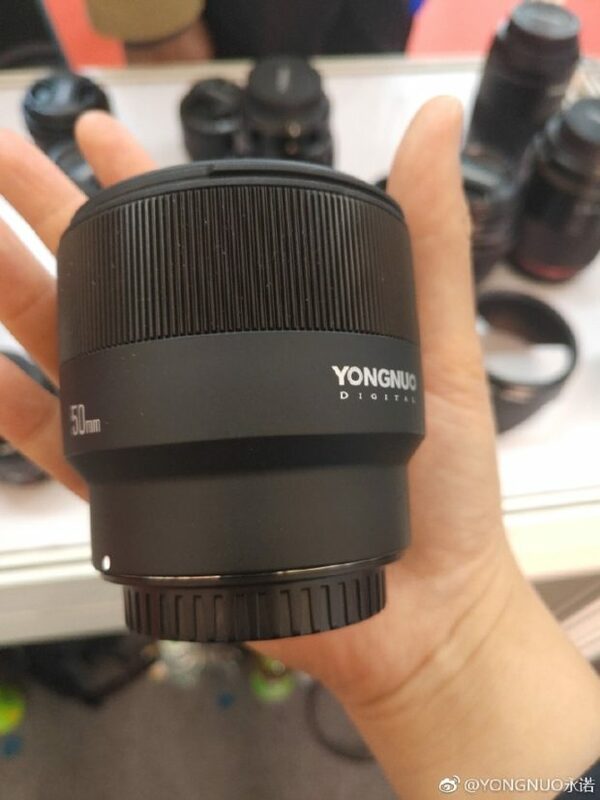 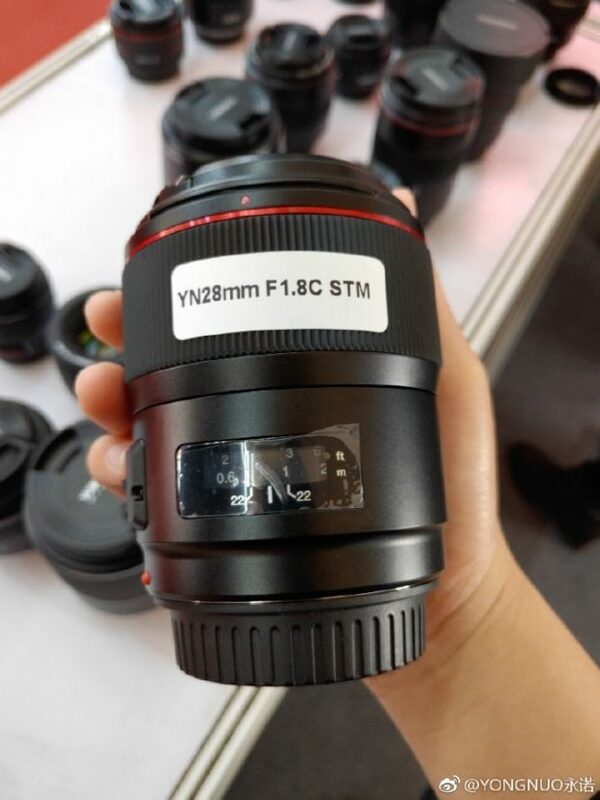 At Chinese P&E show, Yongnuo has showed off four new lenses, these are Yongnuo 28mm f/1.8 C STM lens for Canon EF mount, Yongnuo 35mm f/1.4 N USM lens for Nikon F mount, Yongnuo E 50mm f/1.8 AF lens for Sony E mount, Yongnuo FE 50mm f/1.8 AF lens for Sony FE mount. 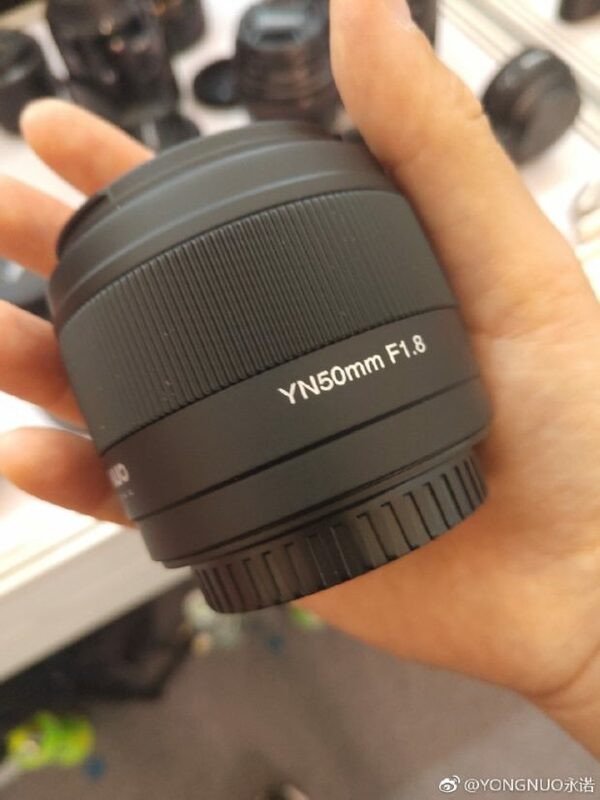 Sony China Teases new a6100/a7000 and E-mount Lenses ! 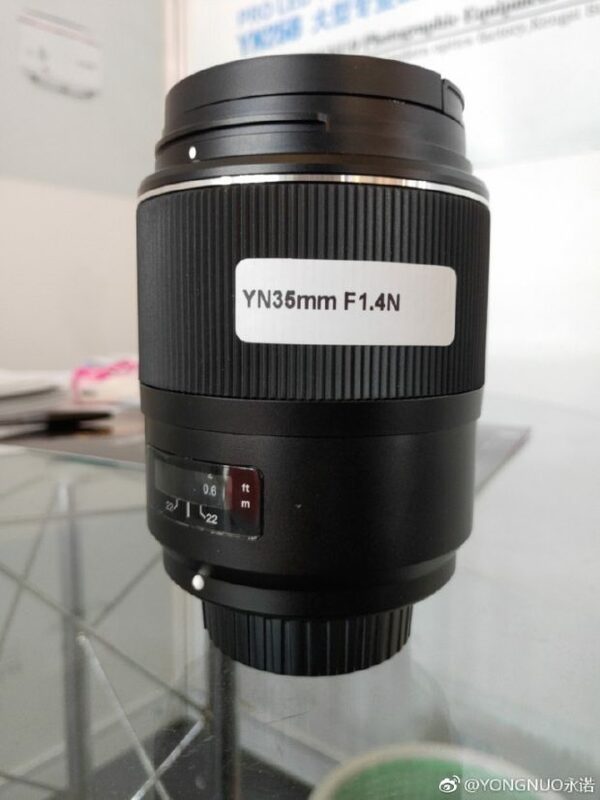 Next Next post: Fujifilm X-T3 Firmware Ver.3.00 now Released !